Has Spring come to your part of the world? Because it is slow to arrive in Maine. Most of our world here is still a monotonous palate of gray, brown, pine green, white, dirty white and cold blue. April has promise, because today the sun felt warm even with the cool wind. And little shoots of yellow-green things are growing in the dirt! Naturopathic Medicine heralds spring as the season of the liver – like trees stagnant over the winter our saps start to flow too. And our sap in this case in not blood, but bile. The ancient Greeks separated bilious humors into yellow, and black. Yellow bile is what we now call bile, stored in the gall bladder and useful in digestion. Black bile is a far more mysterious, melancholic and deadly humour, and one that I will have to investigate further when I am not studying for surgery exams. So far this clerkship has been “general surgery” which has been primarily cholecystectomys and hernia repairs. The standard of care is to electively – or emergently – remove every gall bladder that presents with symptoms and evidence of stones or sludge. This makes sense because once one stone has caused problems, its pretty likely another will eventually. Complications can be pretty intense – gallstone pancreatitis with or without ileus is nasty, as is choledocolithiasis and ascending cholangitis. I am on board with this plan. 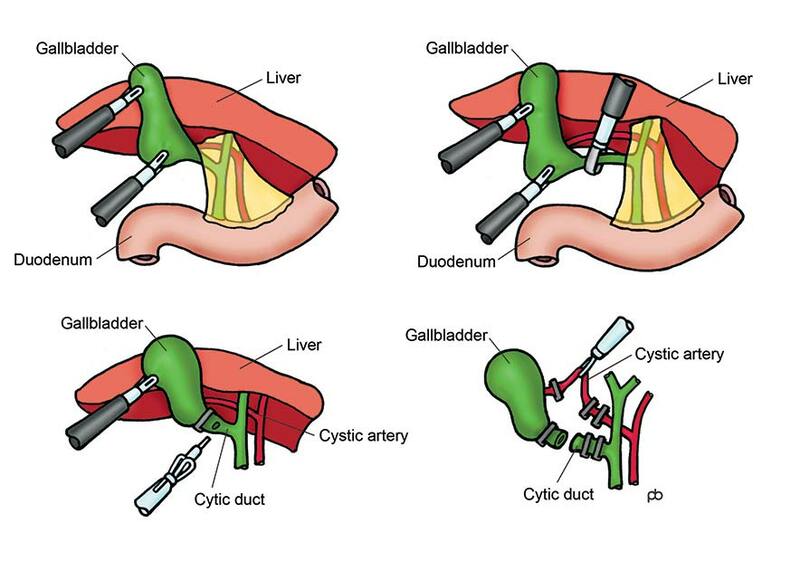 The best plan of action to avoid having gall bladder surgery is prevention. Inspired, committed lifestyle and nutritional prevention years before the problem starts. Not many people are willing, or have access to the knowledge to practice the kind of prevention that is required to avoidgallstones. By this I mean, too many people are never educated about the impact of food choices on health, or just dont care enough to make the choices to eat an every day diet with good quality oils, moderate animal proteins and high fiber, high antioxidant, high phytonutrient grains and fruits/vegetables. (This is a whole other conversation about class, nutrition, education, access and economics.) Individuals also need to have the spark of interest to learn about plants as medicine and botanical therapies for liver health, as well as the initiative to either track down someone to act as a herbalist or dabble in self care. Because, once gallstones are formed there are some treatment options but…. not many. And IMHO, not many that are truly effective. 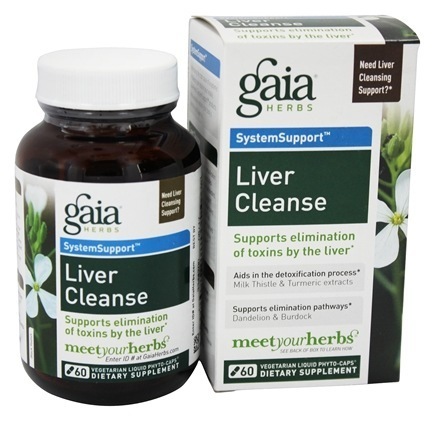 For those out there looking for guidance, herbal medicine combined with nutrition is the best way to maintain long term liver and gall bladder health. According to a PubMed Physiology text, bile is formulated in liver cells and modified by cholangiocytes as it travels through the bile canalicula. It is essentially a watery mix of cholesterol, bilirubin, phospholipids (fats), bile salts (broken down cholesterol bound to amino acids), proteins, bicarbonate, salts, and enzymes like alkaline phosphatase. Bile is classified as a mechanism to eliminate waste from the body, and I suspect it carries dubious products from the CYP enzymes that are not fully metabolized by an overburdened liver as well. With this in mind, increasing bile flow with bitter alkaloids and other phytochemicals inherent in plant medicine are a logical way to improve gall bladder health. There is one botanical I know that have specific use for stones in the body called peumos baldo, but most of the hepatophillic herbs simply increase bile flow thereby decreasing stagnation and thus stone formation. One well-known liver loving botanicals is milk thistle (silybum marianum), which is insanely hepatoprotective and has multiple studies on it for chemical insults. This will not likely help with bile health directly, but it does protect hepatocytes from repeat insults from drugs metabolized by the CYP enzyme system such as antidepressants, anti-epilepsy drugs, birth control, alcohol, narcotics, and some antibiotics. Dandilion (Taraxacum officionalis) and artichoke (Cynara scolymus) are often paired for their cholegogue effects. Its very common to see these three together in standardized formulations as they are probably the most well known players – and for good reason because they are safe for most healthy people and have a very long historical use for all sorts of “bilious” afflictions including gall stones. Of note, if you have lots of gall stones sitting in your gall bladder or have already had gall stone attacks, taking high doses of cholegogues could precipitate an attack of acute cholecystitis. However, if you have already had your gall bladder removed they would be safe. There are many other plant medicines for bilious health employed by Naturopathic Doctors and herbalists world-wide, from many indigenous systems of medicine. Seeing an expert for individualized medicine is always the best choice for safe, effective and appropriate treatment as the liver, like all organs in the body rarely acts in isolation. Thus, the best medicine takes your whole health into account. Finally, we think of natures medicine as extracted herbal “drugs”, but plain old water is so therapeutic for liver health. If bile is an aqueous solution, then chronic dehydration from caffeine/alcohol soda/sodium must lead to a concentrated and hypersoluble solution, right? Vegetables are also medicinal plants. Spicy and bitter greens have the same cholegogue activity as dandilion and artichoke and are very safe to consume. Cruciferous vegetables like cauliflower, broccoli, kale and brussel sprouts have documented chemical constituents that improve estrogen metabolism, thereby improving bile flow. The fiber binds excess cholesterol and maintains bowel health, and they have documented anti-cancer properties. 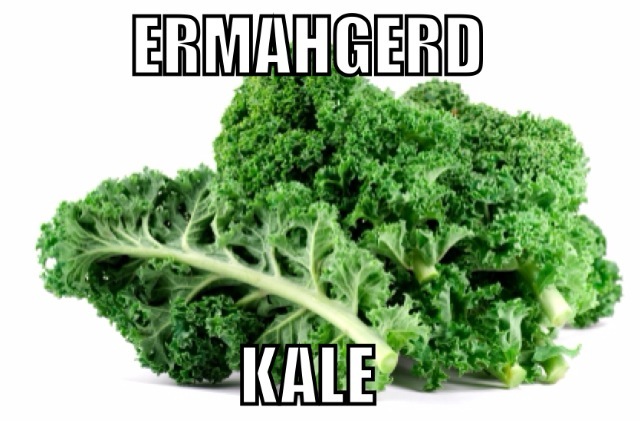 Eat your broccoli! Beets and carrots are rich in carotenoids which give their vibrant colors. These have traditionally been used as healing foods for the liver and although I do not know the exact reason why, can they hurt? Only if you hate beets, I suppose. I have to stop writing this post, because I have to be up at the crack of dawn for another laproscopic cholecystectomy tomorrow. Its a surgery that definitely needs to be done – the woman has had some significant blockage from a stone that miraculously moved on its own but caused an elevated bilirubin as well as weeks of abdomninal pain and distress. It would be unsafe for her to just wait around for that to happen again, because where there is one stone, there are probably two. And where there is a chronically dehydrated American taking multiple pharmaceuticals and eating the SAD, there will always be another gall bag to take out.